In our busy NCI Marketing Department, one of our main roles is speaking to, emailing and live chatting with enquirers from all over the world every week. 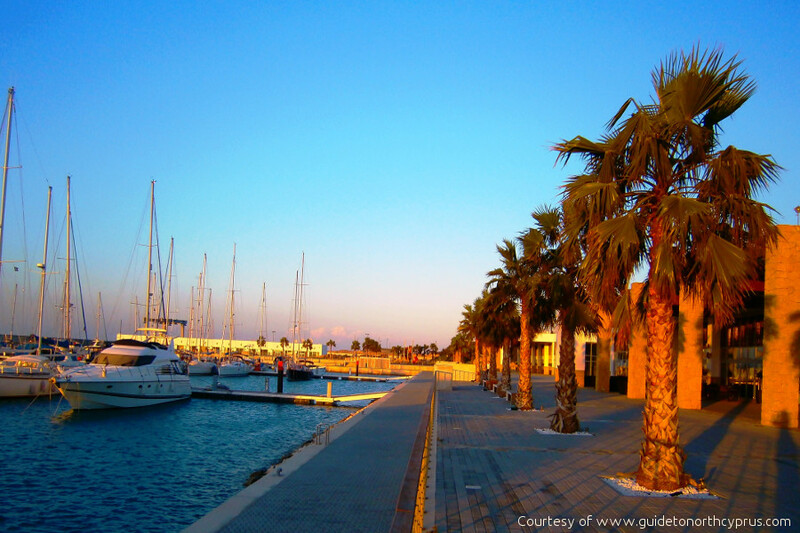 During our chats, we often find that many would-be North Cyprus property owners are suffering from common misconceptions about property ownership in North Cyprus. The reason for this is that the property markets in other countries such as the Middle East, Scandinavia, UK and mainland Europe often operate in quite different ways from that in North Cyprus and have had a completely different history! 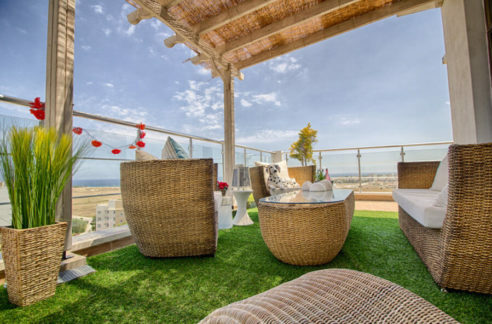 We enjoy answering property queries from our clients and putting their mind at rest about legal, practical and other concerns as well as these common misconceptions about the North Cyprus property market. 1 – Buying a new key ready property in North Cyprus takes up to 2 months to complete. In the UK and some other countries, from making an offer on a home it can take up to 2 months before “completion” on a property. 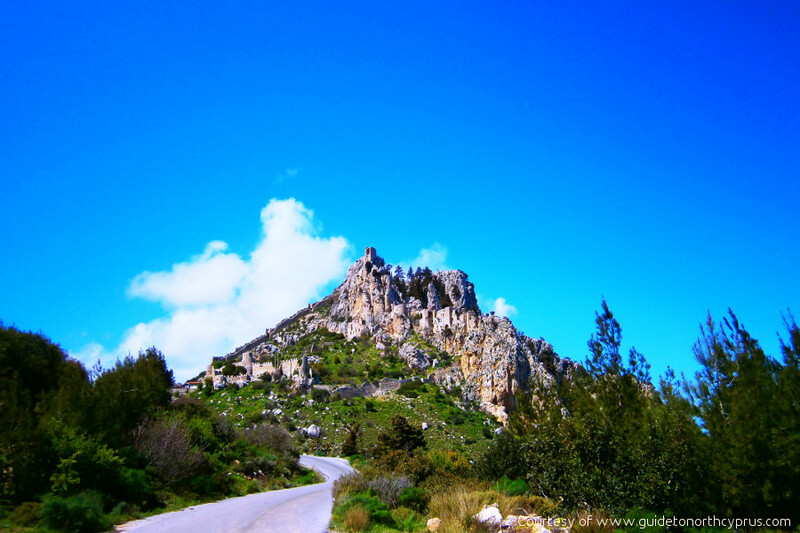 It is a popular misconception that it would take as long in North Cyprus. But in fact, it can be as quick as one week! The reasons for this are that in North Cyprus, most of the sales are with brand new properties which have 5 year structural warranties and therefore property surveys are less commonly carried out as the whole site has been surveyed prior to the building. In addition, in other countries where bank mortgages are arranged, this can take a while to come through, whereas in North Cyprus a sale is either a cash sale OR a non-status developer mortgage, which is very quick to arrange. As soon as the money has been transferred (either the full sale price or agreed deposit) and the contract signed and ideally registered at the land registry, the keys can be handed over! 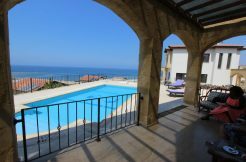 2 – Villas in North Cyprus always cost more than apartments. In the past it was generally the case that North Cyprus apartments were a lot more affordable than a villa. However, this is now a misconception. Although the TOP end of the villa range does indeed cost more than the top end of the apartment range, at the lower price range end of the market, the price lines are blurred. In the North Cyprus International (NCI) range, the villa prices start at only £55,000 for a 2 bedroom townhouse with a payment plan and the cheapest off plan villa townhouse is currently £59,900. Whereas some of the most luxurious, beachfront penthouse apartments cost well over £100,000 and in fact the most expensive apartment in the country (and the highest at the 12th floor!) is currently on the market for £600,000! With townhouse and semi-detached villa prices really affordable (many with payment plans/mortgages), you should enquire for what you really WANT rather than what you think you can afford – you may be surprised what our NCI range includes! 3 – I can easily get a bank mortgage to buy a North Cyprus Property. Many would-be North Cyprus property owners are shocked to hear that, unlike countries like Spain and Italy, banks do not lend to non-Cypriot, foreign/overseas buyers. However, here is the good news: the lack of bank mortgages in North Cyprus is one factor which has kept prices so affordable, avoided boom and bust – and protected North Cyprus from the effects of the global recession. North Cyprus property market has traditionally been a cash market, with long-term bank mortgages reserved only for North Cypriot citizens with jobs in the TRNC. So how does a foreign buyer or investor purchase a property if they do not have cash? There are two main options: many will remortgage their home in their home country to release capital and use that to purchase in North Cyprus. Interest rates tend to be lower in many other countries, so this can be a good option. 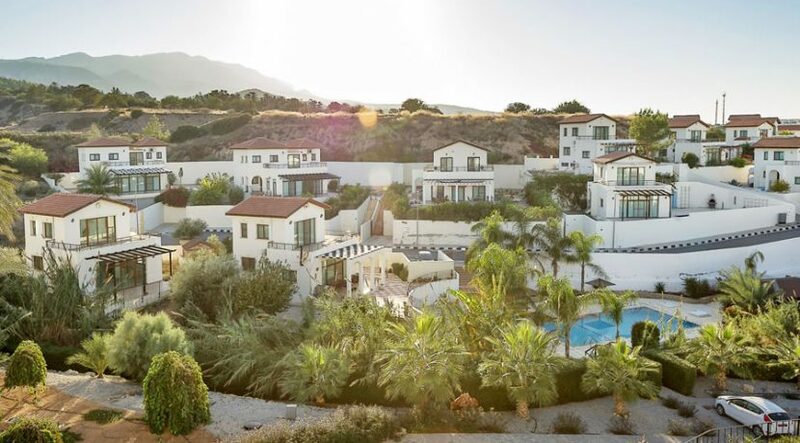 The second option is to take advantage of one of the non-status “low deposit developer mortgages or payment plans” with interest, which companies such as North Cyprus International (NCI) have increasingly lobbied developers to provide their clients with. With these, the buyer borrows from the company who builds the property and pays it back over a period of up to 12 years. Each developer has a different interest rate, minimum deposit percentage and time period for full payment. The North Cyprus International Long Term Payment/Mortgage Range has deposits from only £7,750 with payments over up to 12 years. Contact our NCI Offices for full details! 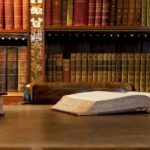 4 – I don’t need a lawyer in North Cyprus – I can just use my own lawyer at home to handle North Cyprus property purchase. 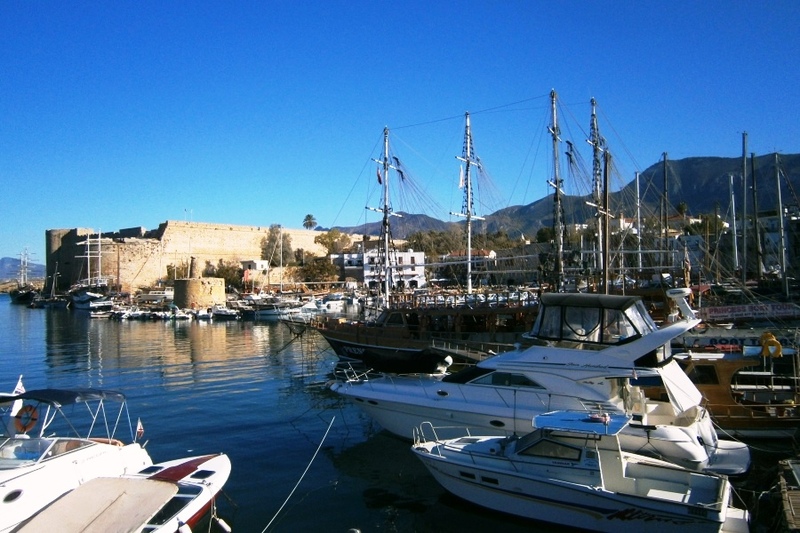 North Cyprus was previously a British colony and has a very “ex-colonial, British flavour”. Cars drive on the left, the plugs are the same, English is widely spoken and pounds are accepted in the shops! Hence it can be assumed by some people that the legal system is the same and British or UK-based lawyers can be used for the property transaction, but this is a misconception. North Cyprus has its own system of law and government. If you are thinking of purchasing a North Cyprus property, it is extremely important during your visit that you visit a properly qualified North Cyprus Lawyer and set up a nominal power of attorney (POA) – which is free to set up – so that if you do decide to purchase after you have returned home, you are able to do so. You will need a North Cyprus trained lawyer to act on your behalf for important functions such as: registering your contract of sale at the land registry, liaising with the property owner to ensure the property is safe to purchase and to draw up the contract, to sign the contract on your behalf and other matters. 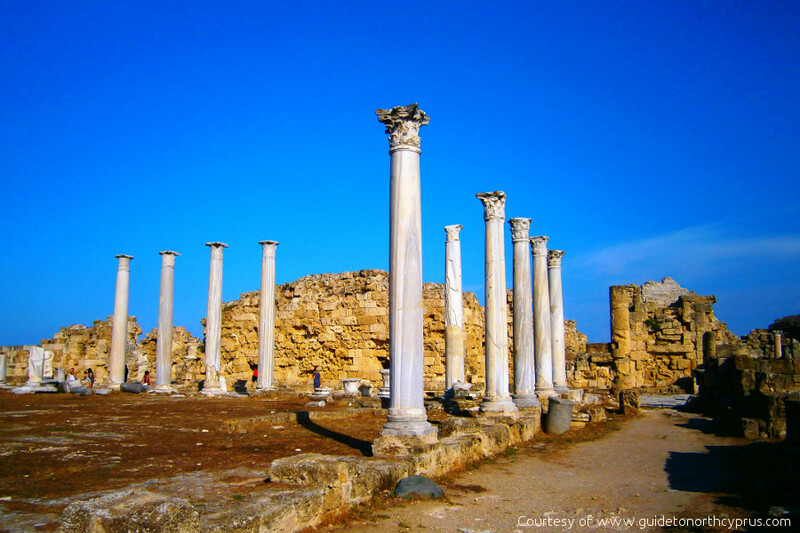 Many North Cyprus Lawyers are British trained too, see our list of recommended lawyers. 5 – North Cyprus Title Deeds are unsafe or difficult to obtain. There are extremely safe title deeds of two types available in North Cyprus. It is now a quick process to obtain Permission to Purchase in North Cyprus. The TRNC government underwrites ALL title deeds issued by North Cyprus government. Due to the complex history of the founding of Northern Cyprus, it is quite understandable that many ex-pat buyers may have misconceptions about North Cyprus Title Deeds. The good news is that as the years have passed, various new regulations have been passed which have made a sensible new property purchase in North Cyprus increasingly safe and worry-free – with no more risks with a North Cyprus property than in any other overseas property destination! This article explains the how and why of why 10’s of thousands of overseas property buyers now trust a North Cyprus property purchase. There are two main reasons why would-be North Cyprus property buyers have title deed concerns, and each reason comes from a different scenario. a. Do you have concerns that you would not receive your North Cyprus Title Deed? The first scenario is that a buyer would buy and never receive their North Cyprus Title deed. This can be due to either a buyer not receiving permission to purchase, the deed being tied to another OR the deed being withheld by the developer. There are indeed cases in North Cyprus in the past, as there have been in more or less ALL overseas countries, where ex-pat buyers have purchased a home and never received the deed. These cases are extremely unfortunate, but there are now new safeguards in place in North Cyprus to prevent this occurring summed up in the new “Estate Agents Bill” which now protects the buyer and insists upon the rapid registration of the contract of sale with the land registry of North Cyprus soon after signing. The truth is – if you are an individual who can pass a police check in your country of origin (and therefore obtain Permission to Purchase), who buys a NEW home from a reputable developer with a track record of delivering deeds, where the property legalities have been checked by a reputable lawyer, and which is approved and listed on the website of an independent reputable estate agency such as NCI – you will receive a title deed. Please note, you are only allowed one title deed in each individual’s name. Why do these misconceptions arise? – In terms of obtaining Permission to Purchase (or P2P) there was a period of time where for political reasons, P2P was being withheld from buyers who wanted to purchase a Pre-74 property. This delay has now ended and P2P is being issued rapidly for both TRNC and Pre-74 deed applications – the only reason you would NOT get P2P is if you have a criminal record in your country of origin or if the property was considered unsuitable for sale at all by the government. In addition, there are some cases where there are injunctions or blocks on the granting of the title deed to the buyer – or the deed is shared with another property – and the individual deed has not yet been issued. NCI ALWAYS recommends you consult a North Cyprus Lawyer who will check all this for you before you make an offer on a property to check the deed exists and is sound. There are occasionally less reputable developers who hold onto deeds for a period of time for financial reasons. Our company, North Cyprus International only lists new properties built by companies with a 100% track record on delivering title deeds promptly to the new buyer once they receive them. These less reputable developers also, for a period of time (now prevented by the Estate Agent’s Bill) actually remortgaged the land to the bank upon which homes were sold, in order to raise money for the next project. This has now been prevented by the Bill. b. Do you have concerns that you would receive a title deed but then for some reason LOSE your North Cyprus Property? Perhaps you do not have a worry that you would get a deed. You just don’t trust the North Cyprus Title Deed. This may be for political reasons due to the history of the division of the island between South and North Cyprus and you are concerned that an old deed may appear to supplant your deed. Or it may be for another reason. The truth is: There are two types of title deed in North Cyprus. Pre-74 Turkish or British Deed properties are built on land which was always part of Northern Cyprus and upon which there can be no claim or property loss. TRNC Title Deeds are NEW deeds issued upon NEW Properties which have been built since 1974 when the island was divided and which did not even exist prior to the island’s division and so cannot be claimed by someone else! These deeds are underwritten by the North Cyprus government. In the possible event of Cyprus reunification (at which point your new North Cyprus property will soar in value anyway) there will be compensation due to former Greek Cypriot landowners – as well as to Turkish Cypriot owners who lost up to 20% of land in the south. This may include compensation for the lost land upon which some of the new homes have been built in North Cyprus. However, there has never been any talk of this compensation being paid by the new owners, only by the international community in terms of a Property Commission. In addition, there has never been any talk of giving back to former Pre-74 owners the NEW homes, only the old ones (hence NCI sells new homes, not older ones). 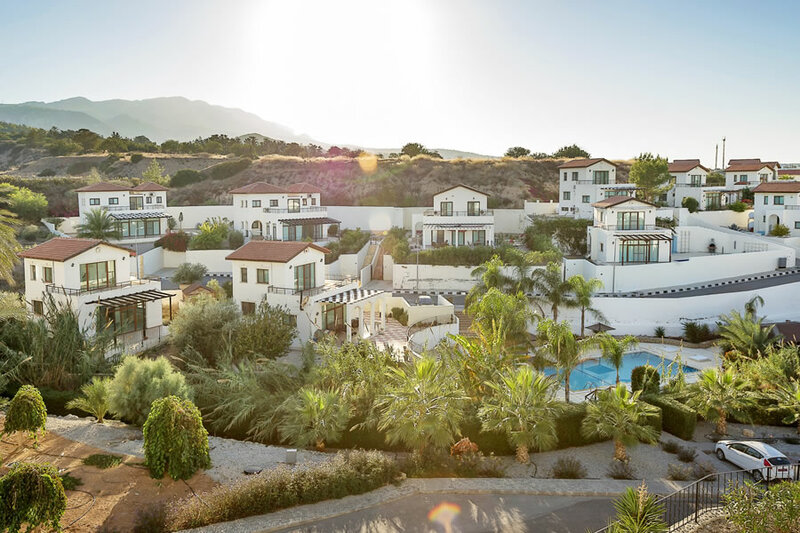 There has been billions of pounds of property investment into North Cyprus since 1974 and there is no way that this will be given back to former owners, many of whom have now passed away. Why do these common misconceptions arise? Unfortunately, many Greek Cypriots in the south of Cyprus try to give maximum publicity to the loss of land in the North of Cyprus, whereas Turkish Cypriots (who lost up to 20% of the most valuable land in South of Cyprus) do not enjoy the same publicity. To our knowledge, there has only ever been one ex-pat home lost in North Cyprus as the result of a very high profile Greek Cypriot court case which only succeeded as the home had been built in the orchard of an existing older home. That’s one lost – in a population of 10,000 British ex-pats for example. A good ratio of success and a reason NOT to worry. We at NCI would advise ALL of our North Cyprus property buyers to avoid rumours and old information on the internet, and instead, seek reputable legal opinion on the purchase of your new North Cyprus home. We are available round the clock on live chat, email, skype (nci London) or the ‘phone to answer your queries and clear up any misconceptions. So why not contact us now? We look forward to helping you purchase a home – one you can enjoy and relax in, worry-free, for many years to come!